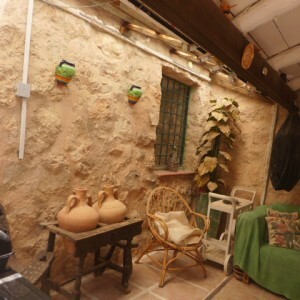 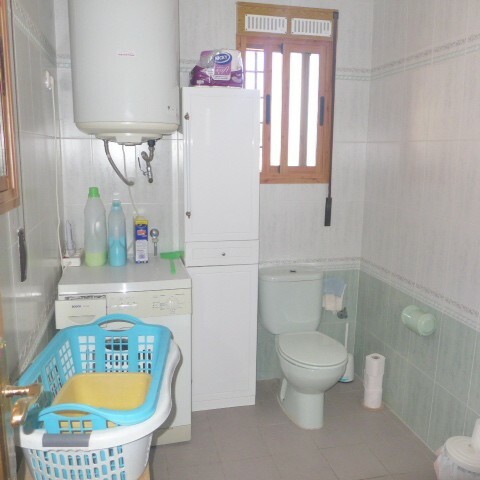 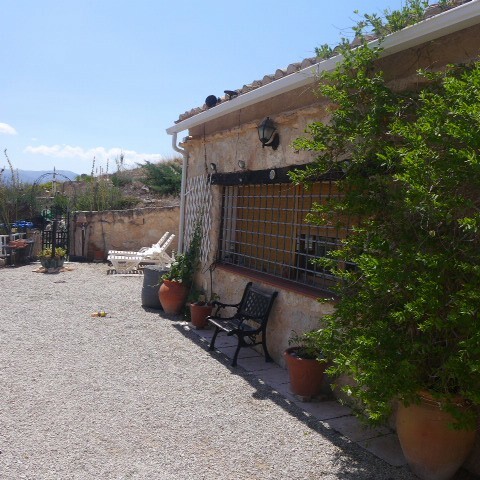 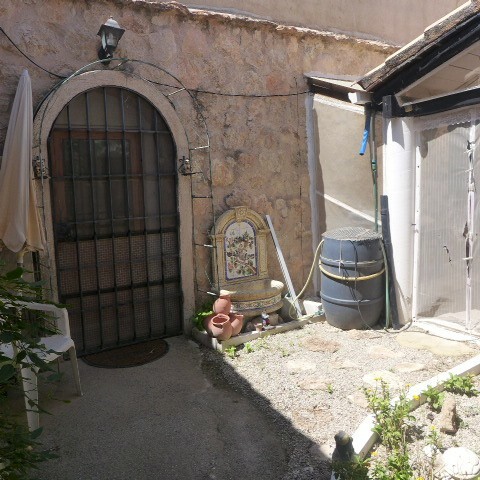 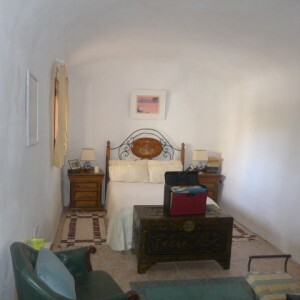 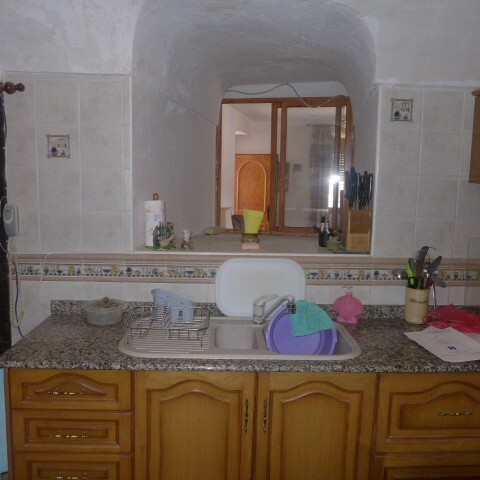 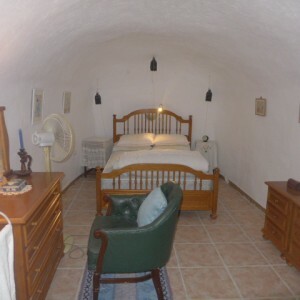 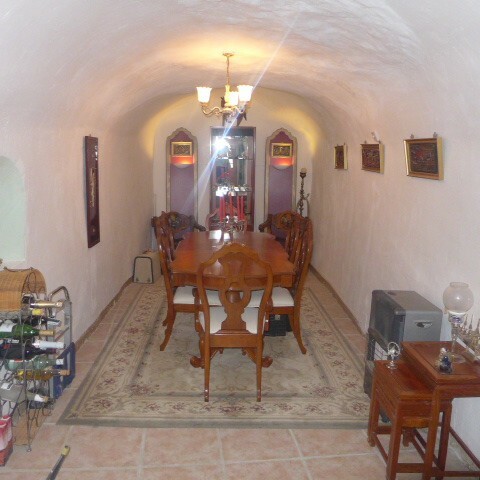 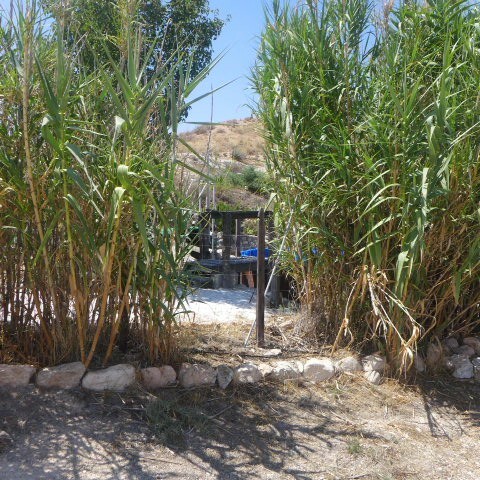 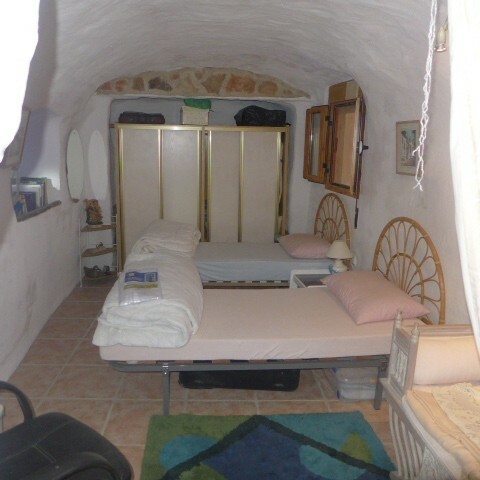 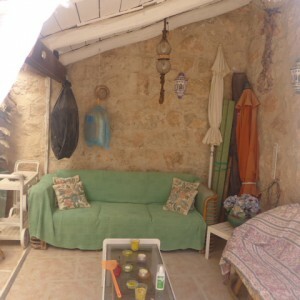 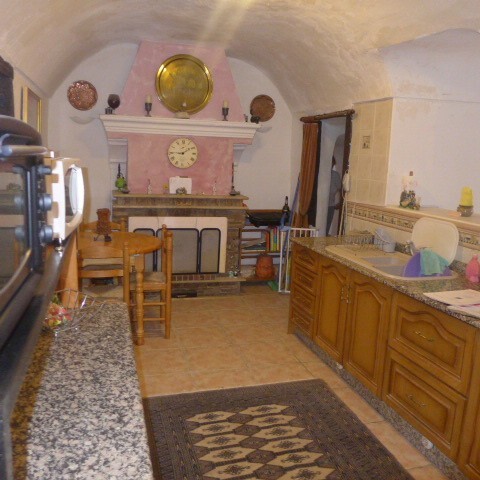 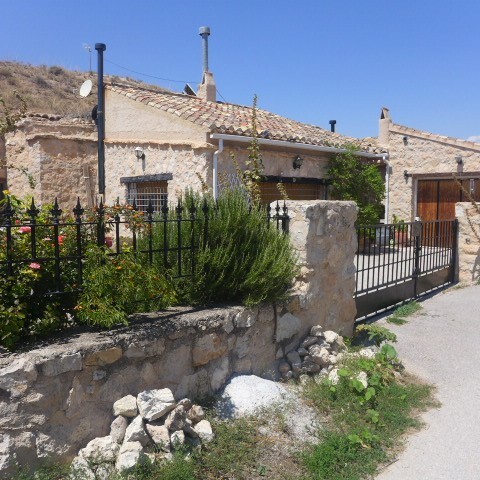 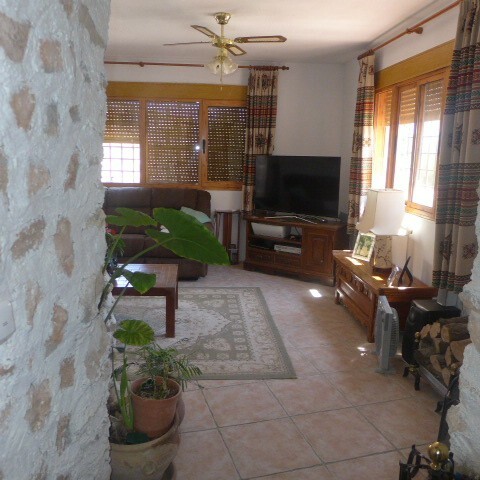 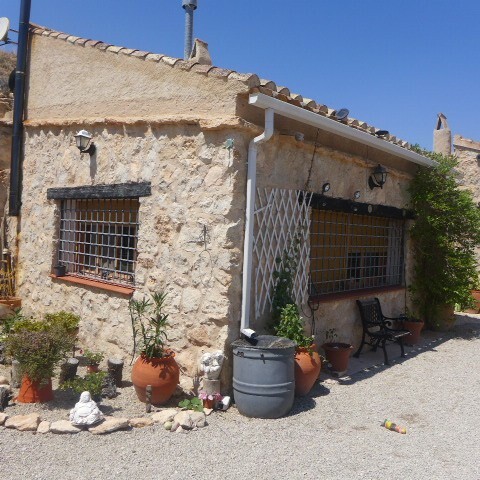 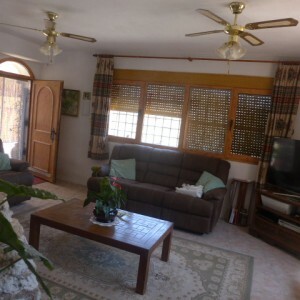 3/4 Bedroom cave house situated in quiet location just 95,000 euros! 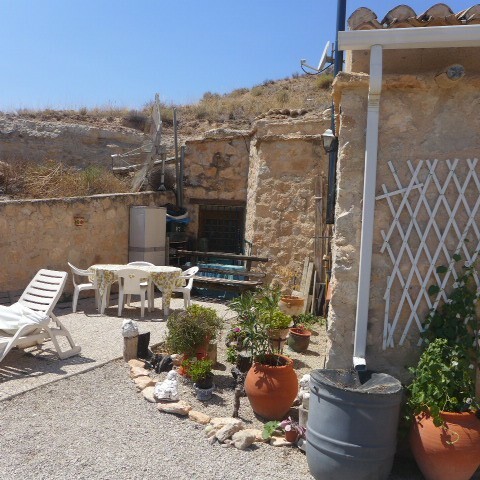 This beautiful cave house is situated in a quiet hamlet called Venta Micena which is 10 minutes drive away from the nearest village of Orce. 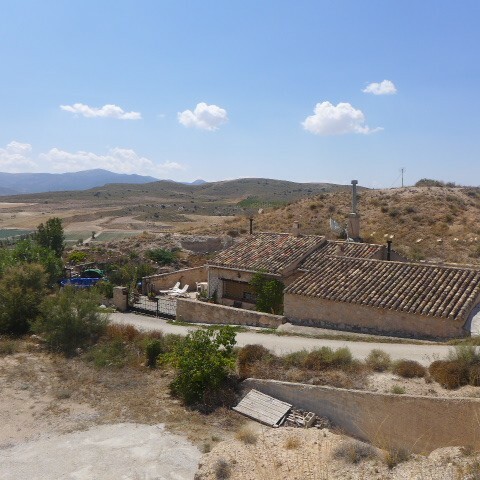 There is just a little bar and church in the hamlet and it has the most amazing surrounding countryside views. 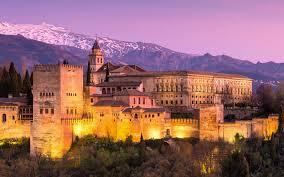 This pretty property is gated and has good outside space. 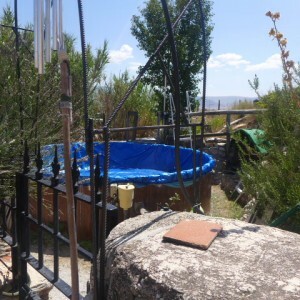 It has a an overground splash pool and a lovely rustic outdoor covered seated area to admire the beautiful views from. 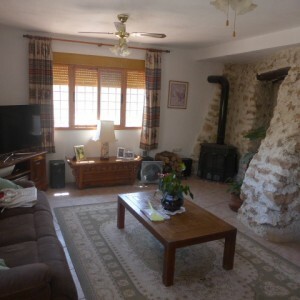 You enter into the living room which has stone features, a ceiling fan and wood-burning stove. There is a separate kitchen with fireplace and dining room, 3/4 bedrooms and 2 bathrooms. It is ideal for those that want to be surrounded by peaceful countryside. The nearest village to Venta Micena is Orce which has all the usual amenities including a weekly market. The nearest airport is Granada which is around 1h40 drive away and the coast is around 1h40 drive away as well, although there are beach areas at Lake Negratin which is around 50 minutes drive away.